The Maxxis Radiale TL pushes road racing tire technology to new levels. 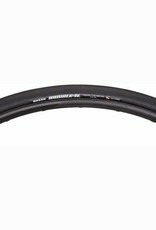 The Radiale TL combines the excellent ride quality of radial casing tires and adds the benefits of road tubeless compatibility. 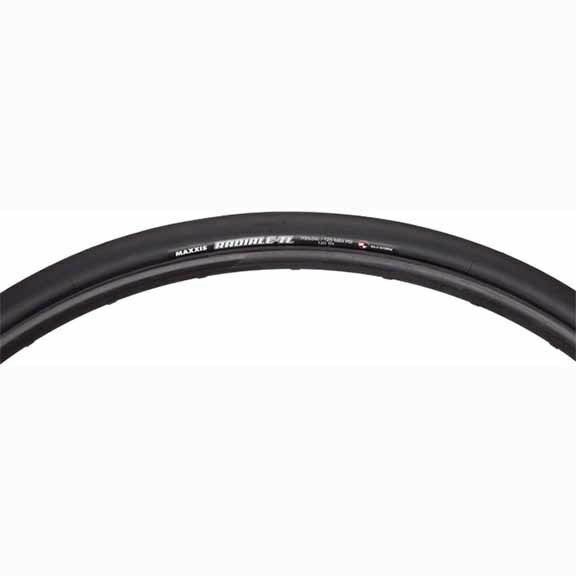 This tire offers a supple ride, excellent cornering traction and a reduced chance of flatting.